While our results in litigation are unrivaled, it is our ability to tirelessly champion a cause that defines the attorneys at the Firm. Mark Dearman is a partner in Robbins Geller Rudman & Dowd LLP’s Boca Raton office, where his practice focuses on consumer fraud, securities fraud, mass torts, antitrust, whistleblower and corporate takeover litigation. Mark, along with other Robbins Geller attorneys, is currently leading the effort on behalf of cities and counties around the country in In re National Prescription Opiate Litigation. He was also recently appointed as the Chair of the Plaintiffs’ Executive Committee in In re Apple Inc. Device Performance Litigation and was appointed to the Plaintiffs’ Executive Committee in In re FieldTurf Artificial Turf Mktg. Practices Litig., which alleges that FieldTurf USA Inc. and its related companies sold defective synthetic turf for use in athletic fields. His other recent representative cases include In re NHL Players’ Concussion Injury Litig., MDL No. 14-2551 (SRN), 2015 U.S. Dist. LEXIS 38755 (D. Minn. Mar. 25, 2015); In re Sony Gaming Networks & Customer Data Sec. Breach Litig., 903 F. Supp. 2d 942 (S.D. Cal. 2012); In re Volkswagen “Clean Diesel” Mktg., Sales Practices, & Prods. Liab. Litig., MDL No. 2672 CRB (JSC), 2016 U.S. Dist. LEXIS 1357 (N.D. Cal. Jan. 5, 2016); In re Ford Fusion & C-Max Fuel Econ. Litig., No. 13-MD-2450 (KMK), 2015 U.S. Dist. LEXIS 155383 (S.D.N.Y. Nov. 12, 2015); Looper v. FCA US LLC, No. 5:14-cv-00700-VAP-DTB (C.D. Cal. ); In re Aluminum Warehousing Antitrust Litig., 95 F. Supp. 3d 419 (S.D.N.Y. 2015), aff’d, 833 F.3d 151 (2d Cir. 2016); In re Liquid Aluminum Sulfate Antitrust Litig., No. 16-md-2687 (JLL) (JAD) (D.N.J. ); In re Winn-Dixie Stores, Inc. S’holder Litig., No. 16-2011-CA-010616 (Fla. 4th Jud. Cir. Ct., Duval Cty. ); Gemelas v. Dannon Co. Inc., No. 1:08-cv-00236 (N.D. Ohio); and In re AuthenTec, Inc. S’holder Litig., No. 05-2012-CA-57589 (Fla. 18th Jud. Cir. Ct., Brevard Cty.). 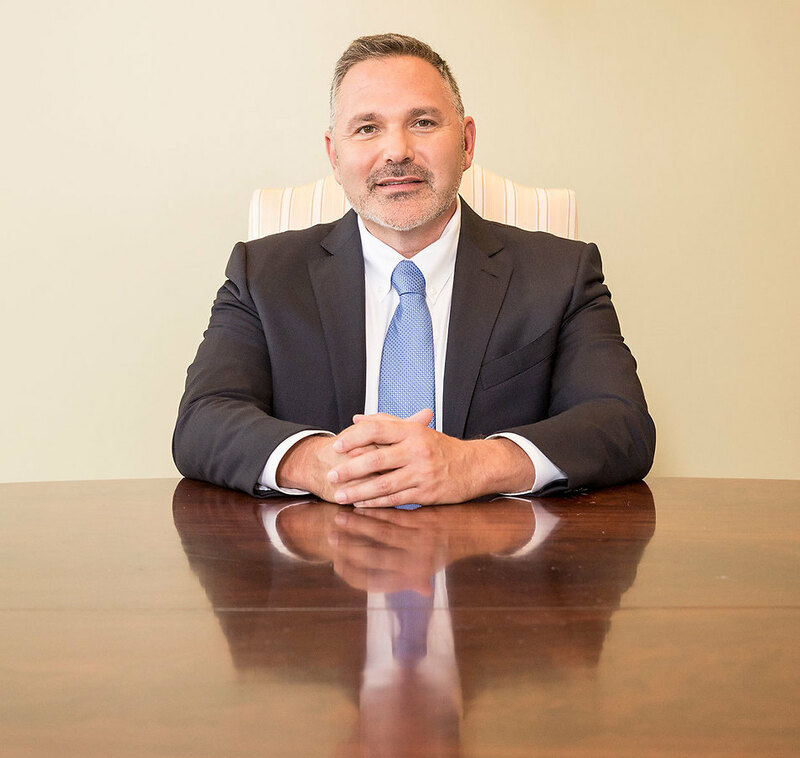 Mark is AV rated by Martindale-Hubbell and has been recognized as a Florida Super Lawyer in Super Lawyers Magazine for five consecutive years. He has also been recognized by his peers as being in the top 1.5% of Florida Civil Trial Lawyers as published in Florida Trend’s Florida Legal Elite. Before joining Robbins Geller, Mark spent several years defending Fortune 500 companies in all aspects of litigation, with an emphasis in complex commercial litigation, consumer claims and mass torts (products liability and personal injury). He went on to found the firm of Dearman & Gerson, where he continued to defend many publicly traded corporations for over 12 years. Within the last 20 years of practice, Mark has obtained extensive jury trial experience on the plaintiffs’ side, protecting the rights of consumers throughout the United States. Mark earned his Bachelor of Arts degree from the University of Florida and his Juris Doctor degree from Nova Southeastern University. Upon graduation from law school, he worked in the Miami office of Ruden, McClosky, Smith, Schuster & Russell.